Ceno is a hip-hop artist hailing from Los Angeles, California. Growing up around heavy gang culture, Ceno found his true inspiration in music. From a young age, his mother used to teach him through song, and he grew up surrounded by different genres of music in his home - anything from country music to hip hop. Despite Ceno’s love for music and his intelligence, he dropped out of school at seventeen and began selling drugs. After a five year stint in prison for armed robbery, Ceno’s life had changed and he decided to finally follow his real love and passion in life, music, which lead to the formation of One Label Entertainment . 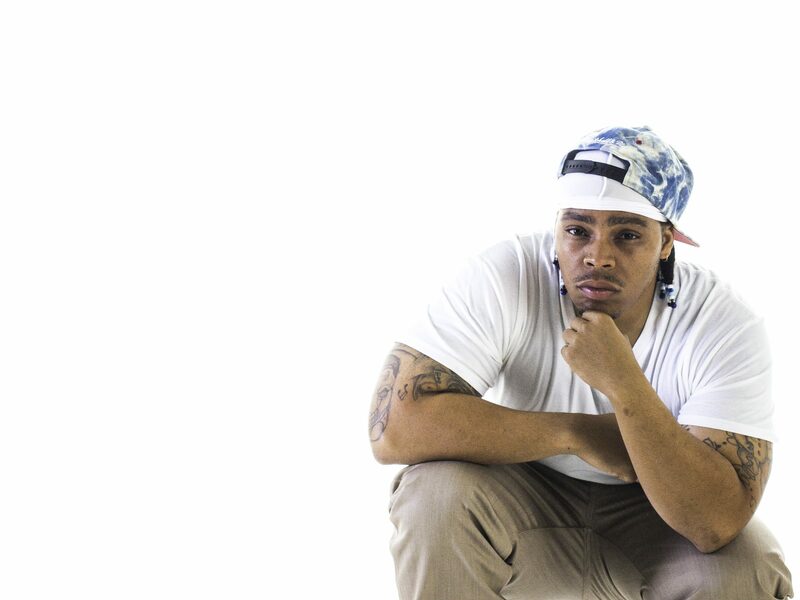 Ceno recently has been making a name for himself performing around the United States and being featured on most of the major Hip Hop music blogs and websites. The hit Single "Say My Name" produced by Luca Vialli has been gaining traction since its release making Ceno a familiarity in the music industry. He is a undeniable talent, possessing unorthodox rhyme schemes and witty lyrics that will sneak up on you months after you heard them. "I want people to get something every time they listen so even though you've heard the song before it like the first time you heard it". Ceno has an overwhelming drive for success and is determined to be mentioned, when people speak of the greats in Hip Hop.